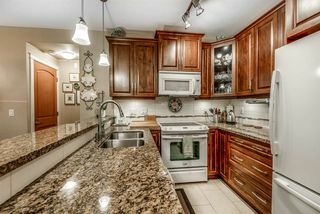 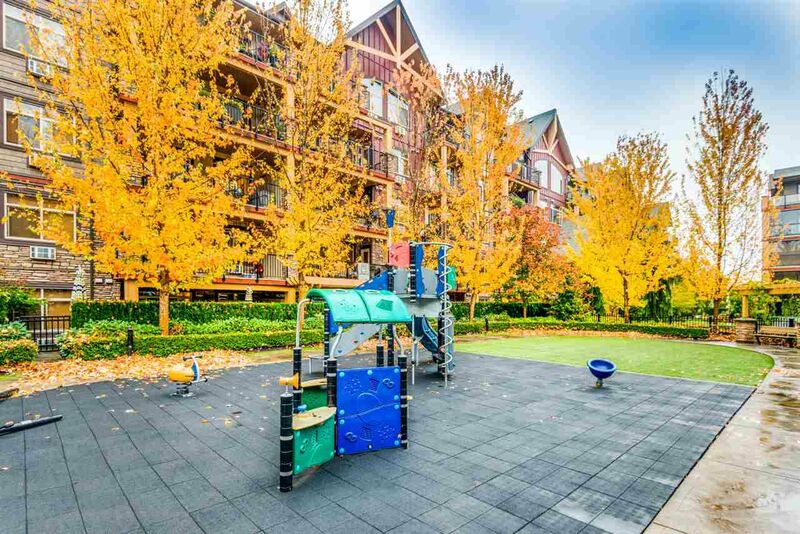 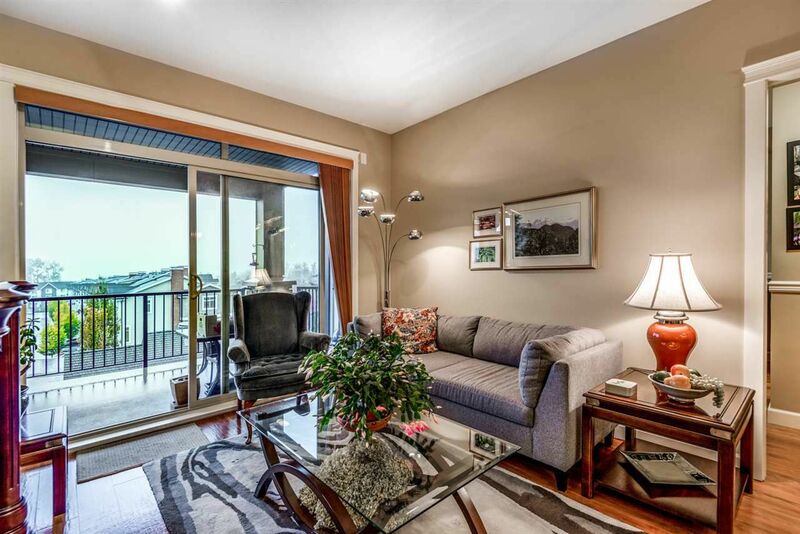 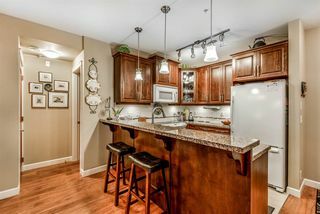 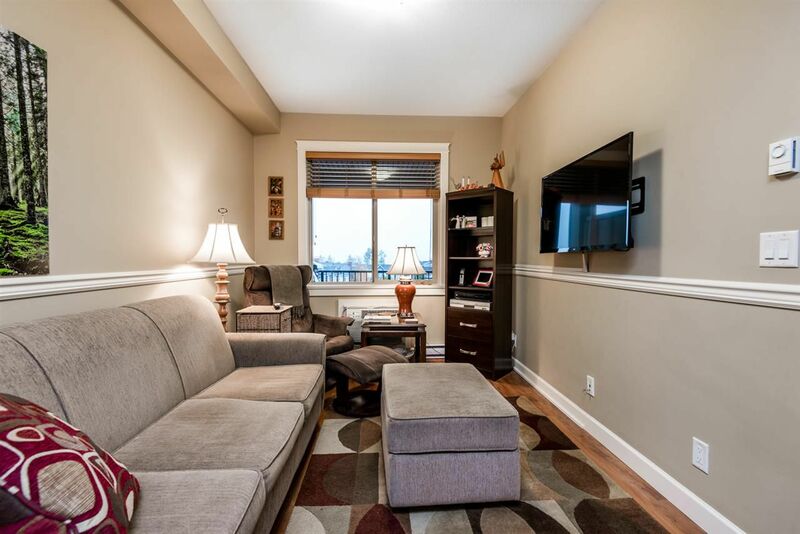 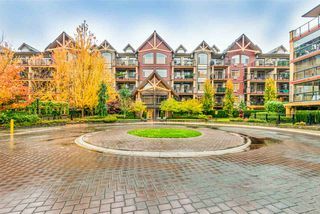 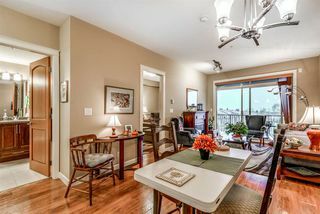 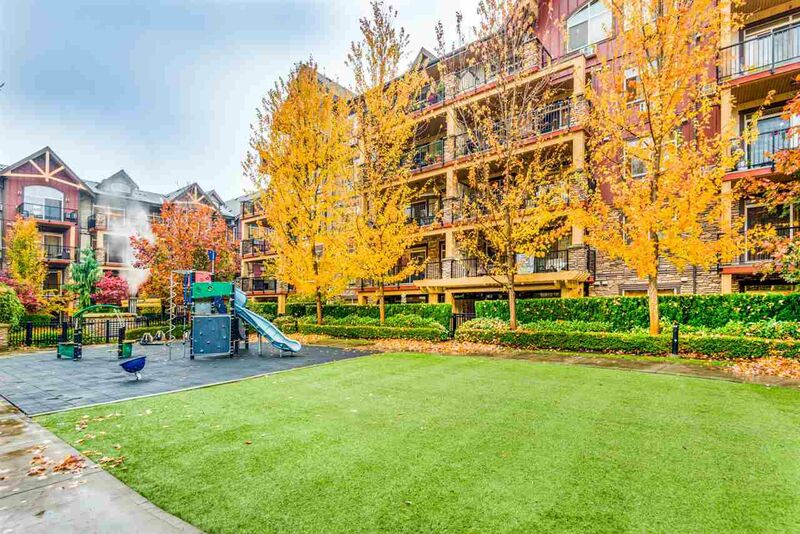 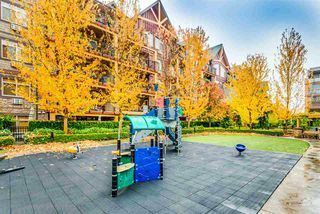 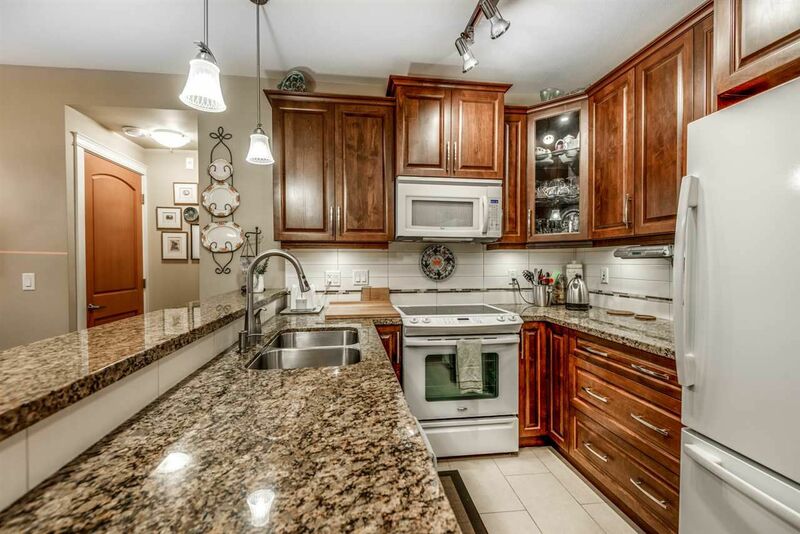 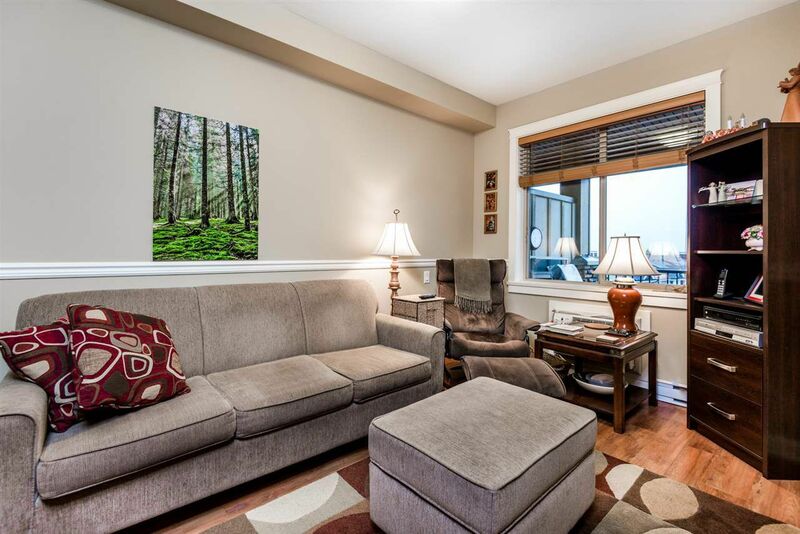 Fantastic 4th floor location at Yorkson Creek! 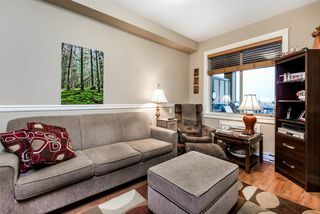 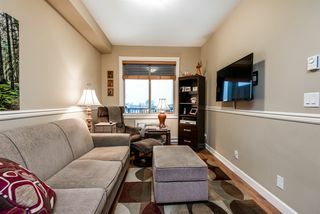 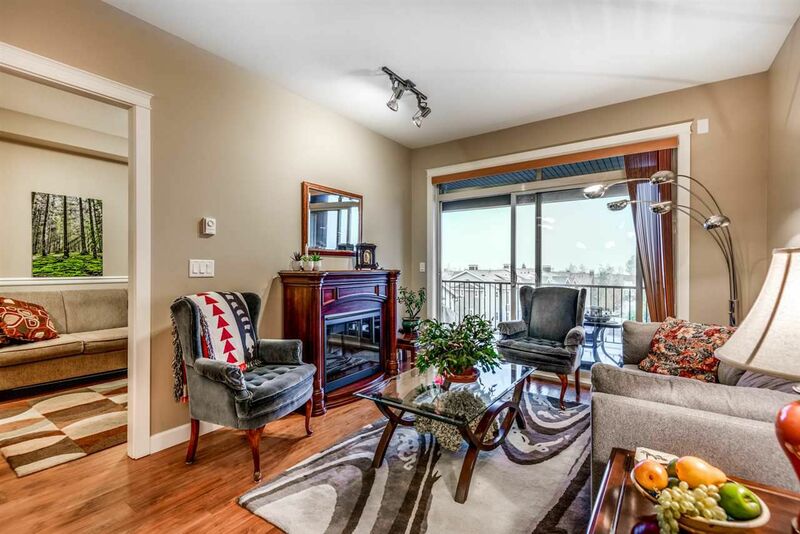 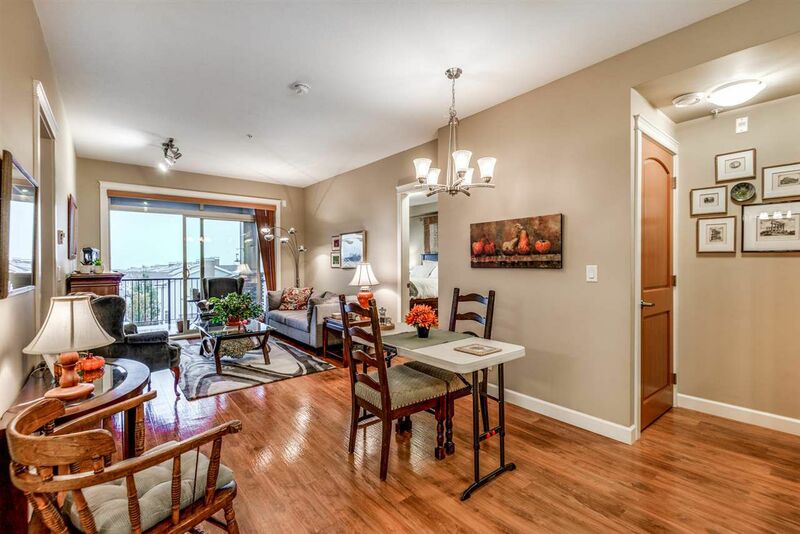 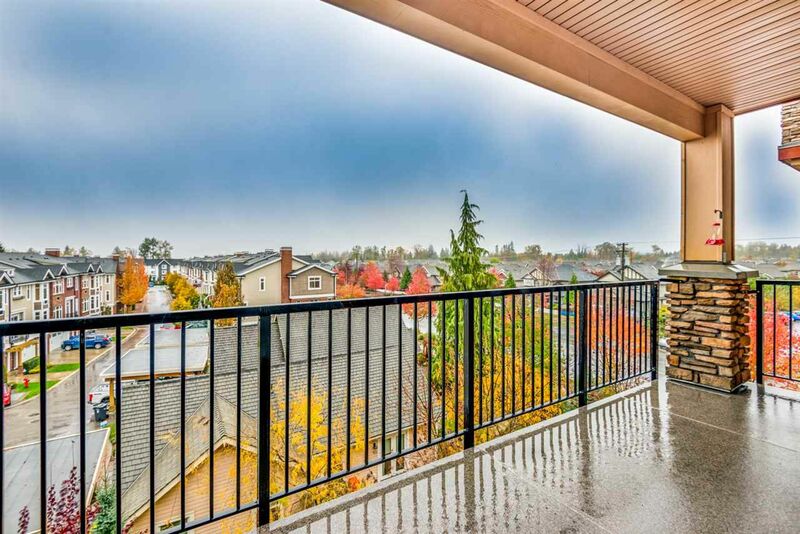 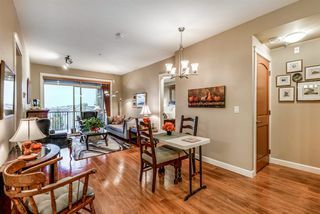 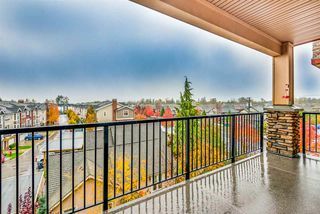 North facing 2 Bedroom and Den with huge balcony and mountain view plus air conditioning! 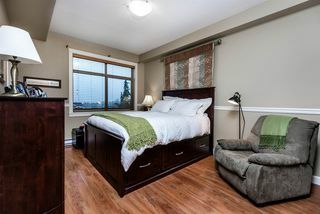 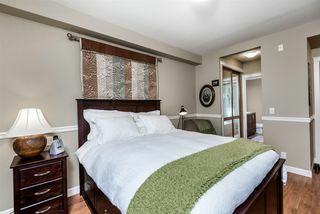 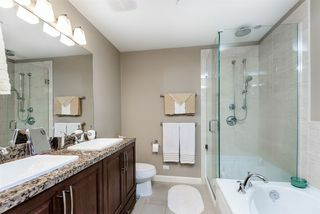 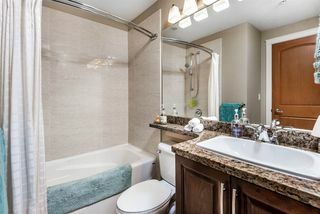 Spacious master suite with 3 large closets and full ensuite with double sinks, soaker tub and shower. 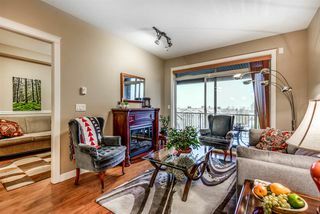 Open plan with a view to the mountains from almost every room. 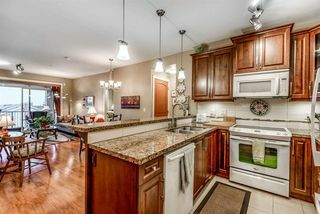 Spacious den plus a large pantry for plenty of storage. 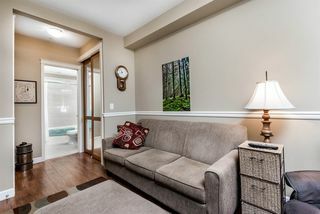 Great location across the street from Yorkson Community Park and short walk to Yorkson Creek Middle School. 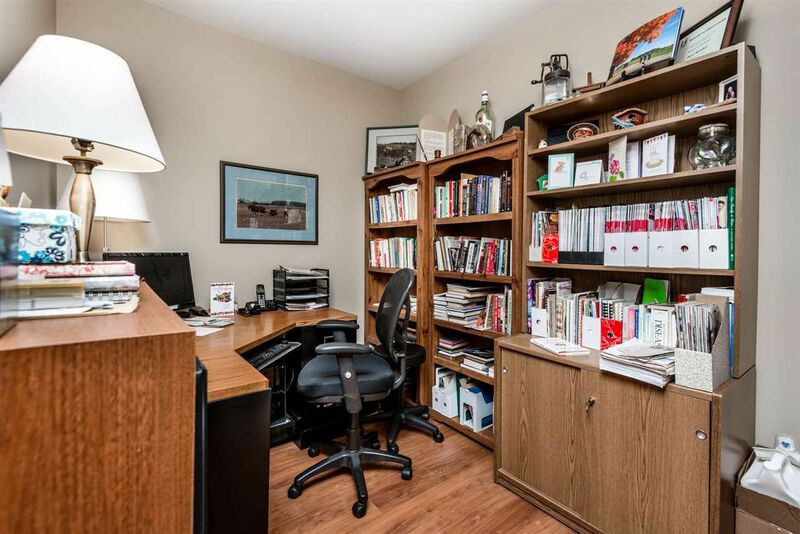 Quick drive to 200th Street and Hwy 1 interchange with many retail amenities. 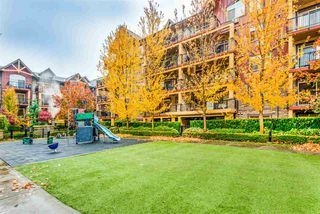 2 Parking stalls in the underground & large storage lockerright in front of your parking stall. 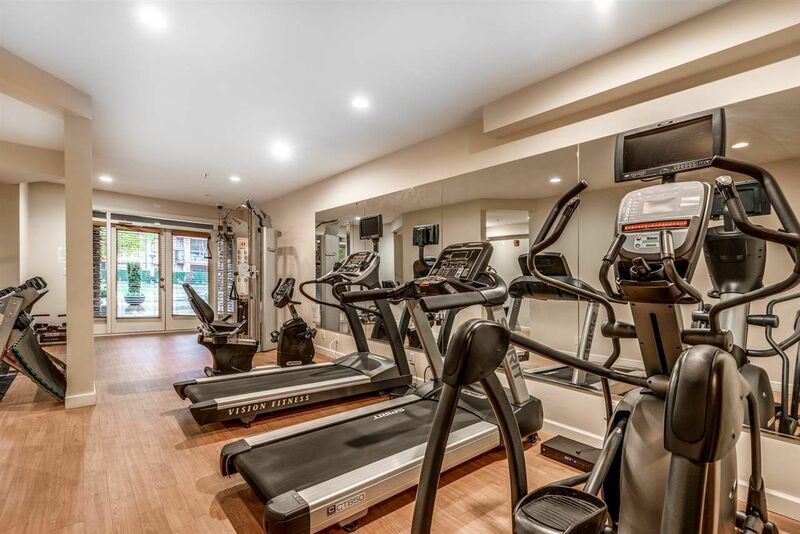 Exercise Room, playground and meeting room amenities.